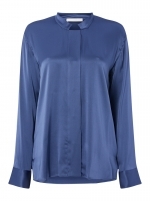 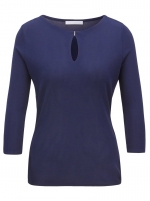 A feminine blouse crafted in silk crepe georgette by Hugo Boss. 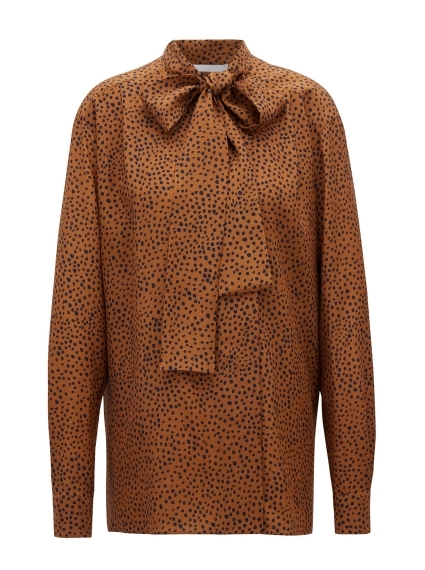 Cut for a loose fit with long sleeves, this floaty blouse carries an irregular dot print developed exclusively by the brand, and features a voluminous bow at the neckline for versatile styling options. 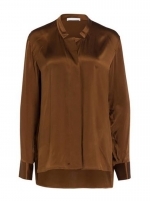 Team this flirty blouse with cropped trousers or a fitted skirt and high-heeled boots for a chic seasonal look.